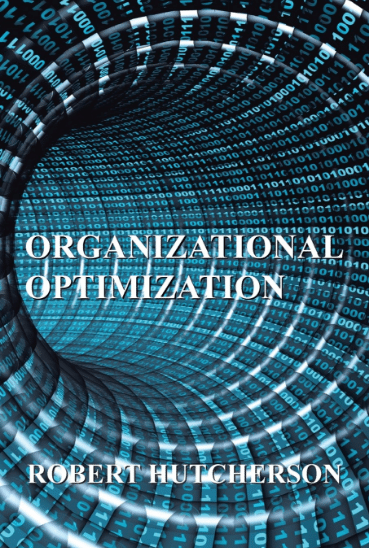 Let Optimize Consulting streamline your business with our organizational optimization services. Our clients receive a thorough assessment of current business operations. From there, our qualified business strategists have the expertise to develop a customized plan specific to your company needs.